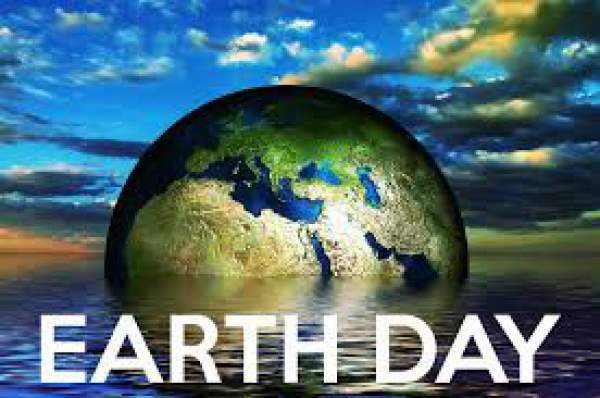 Earth Day 2019 Activities: Today is Earth Day, April 22. It is celebrated every year on April 22. Many people believe it as the anniversary of the modern environmental movement which began for the very first time in 1970. 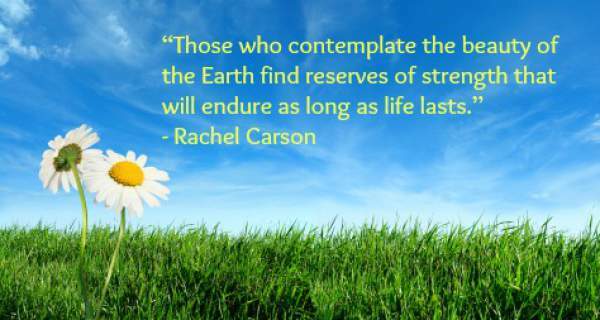 (share: Earth Day quotes.) Since then, it is being observed to encourage people to save the mother nature, increase awareness to keep the environment healthy, and putting environmental concerns front and center. 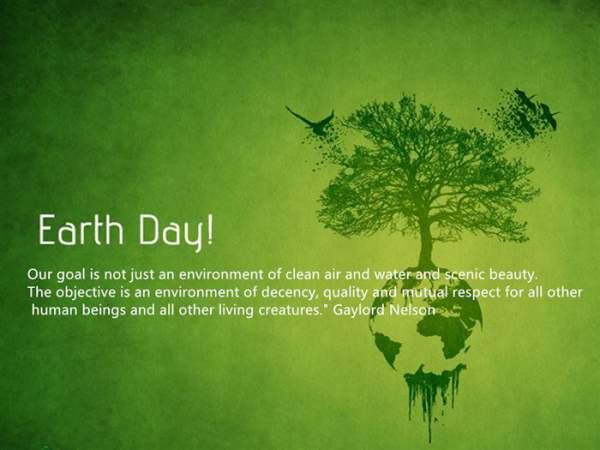 So, below is a list of Earth Day activities which can be done to celebrate the beautiful planet. Below is a list with tons of ideas can be used by both adults and children equally and ranges from decor to recipes to nature projects. – Find a beautiful quote about the Earth, print it out and frame it. 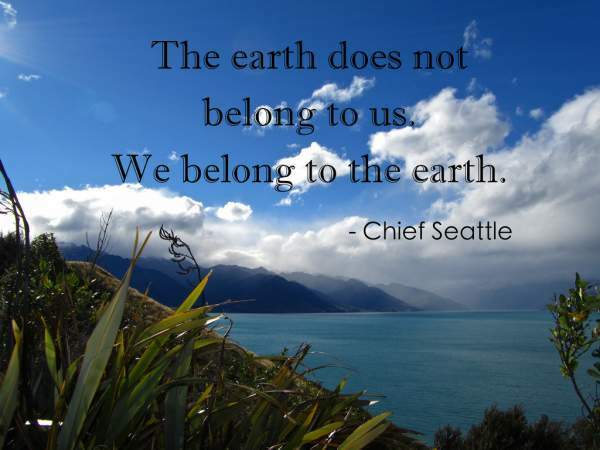 It’s not just a good reminder on EarthDay. It’s a nice, cute reminder to have in your home year-round. Click here to download a free printable for yourself. 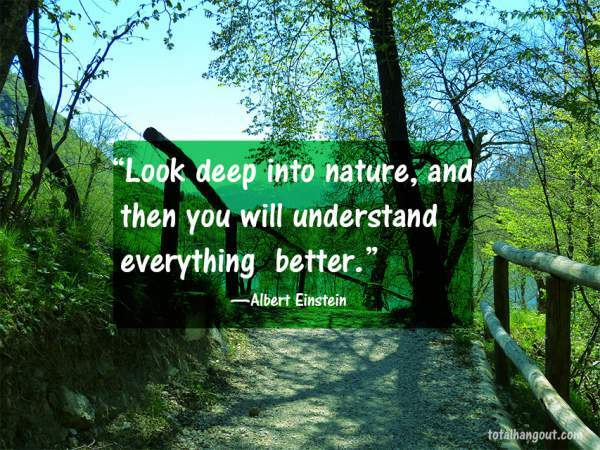 – Take your kids on a Nature Scavenger Hunt for EarthDay. It’s fun for both adults and children. Click here to check out an example of a “hunt list”. You can either print this one out or create your own using this one as a guide. 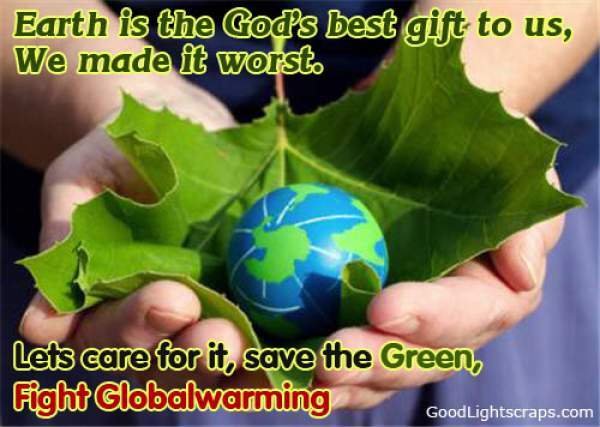 Check: Happy Earth Day Sayings. – Dress up an old globe or buy a new one and add creative touches to remind you how beautiful the Earth is. It’s a great EarthDay craft that is chic and makes for cheery decor. 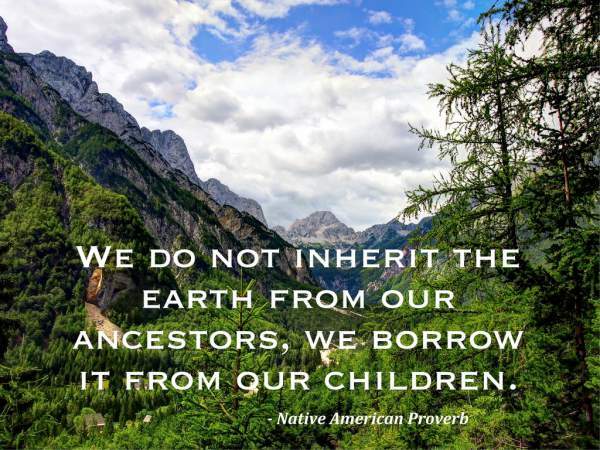 Print out an Earth quote and make it part of your globe decorations as well by clicking here. – Saving the Earth can really make you work up an appetite and there are so many cute recipes to help you celebrate. Check out this EarthDay Sugar Cookies recipe by clicking here. The kids will love these. – Create a Soda Bottle Terrarium to learn a bit about growing plants in closed environments. Click here to find out how to make your own at home.